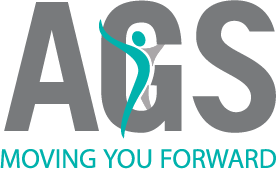 AGS is a national disability management, assessment & vocational solutions provider. 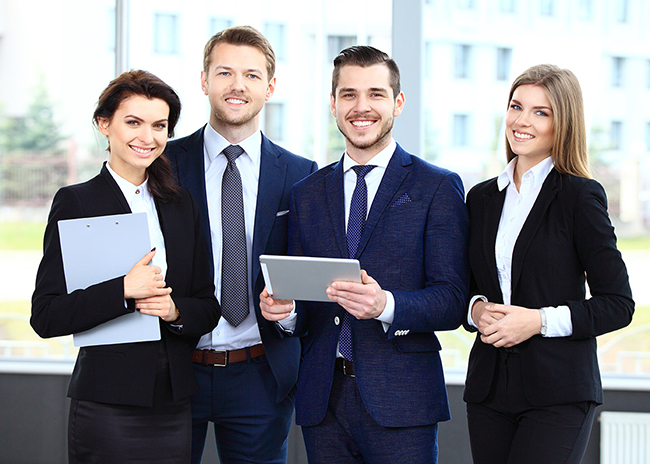 We offer a range of assessments and services for the legal community. As a litigator, you need to fully understand your client’s medical diagnosis, prognosis, work capacity, and future care costs. We provide unbiased medical reports across the entire medical-legal spectrum so that you can approach your case with confidence.